This was the first organic wine we made at Albet i Noya. It was 1979 and we've never stopped making it since then. Why would that be? 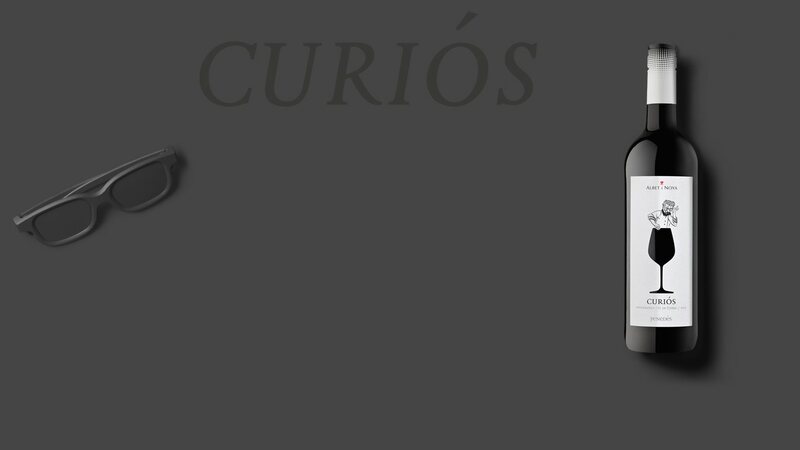 Be curious and try this young 100% Ull de llebre red. Intense deep red with violet hints, this is one of the most attractive wines we produce. It has a powerful aroma of red fruit, fleshy cherries with floral notes of roses and blackberries. In the mouth it is tasty, fleshy, with light acidity and smooth tannins. The crushed-blueberry aroma leaps out at you. Fresh and juicy, but also with some lively dry tannins driving the finish, this is quite an enticing wine for rustic savory dishes. Color: cereza, borde violáceo. Aroma: fruta roja, floral, fruta madura. Boca: sabroso, frutoso, buena acidez, taninos maduros. Who says Rosés are out of fashion? 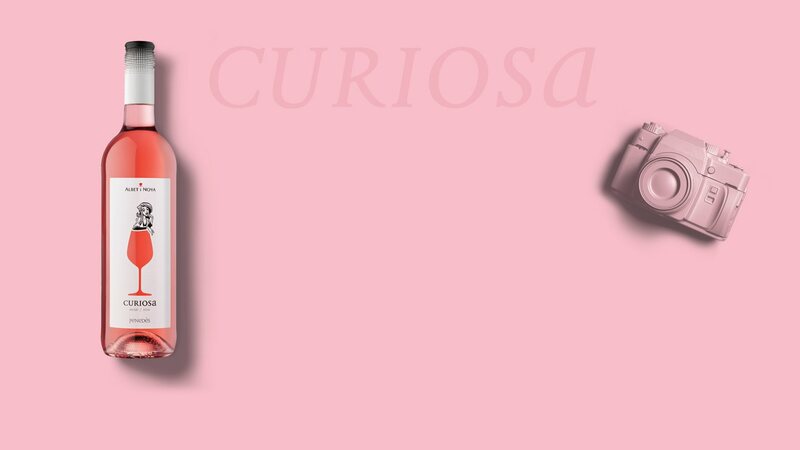 The Curiosa is the centre of attention. A selective blend of Pinot Noir and Syrah make up one of our most attractive wines. 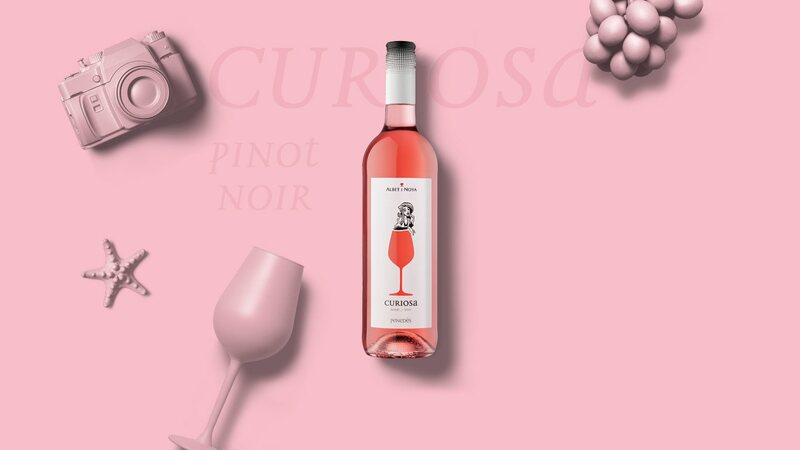 This rosé is a brilliant pale pink colour, with intense aromas of red fruit, spices and balsamics. In the mouth there are notes of strawberries, blackberries and gooseberry sweets. Easy to drink, even easier to enjoy! The essence of our land distilled in this unoaked 100% Xarel·lo. 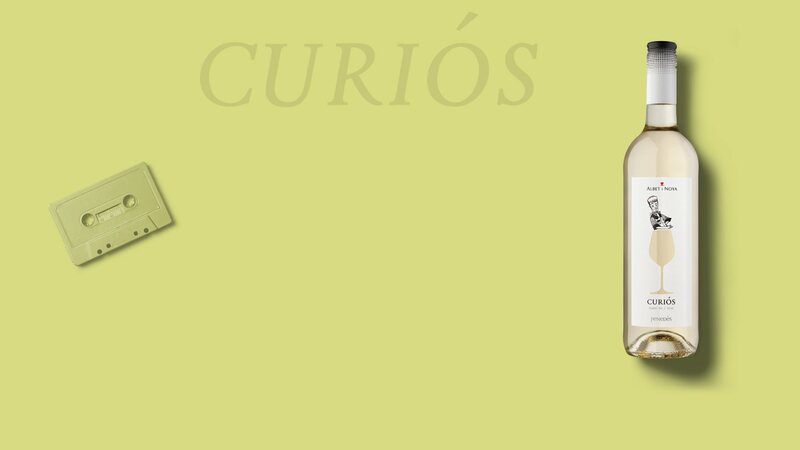 Fresh and lively, ideal for your most curious moments. 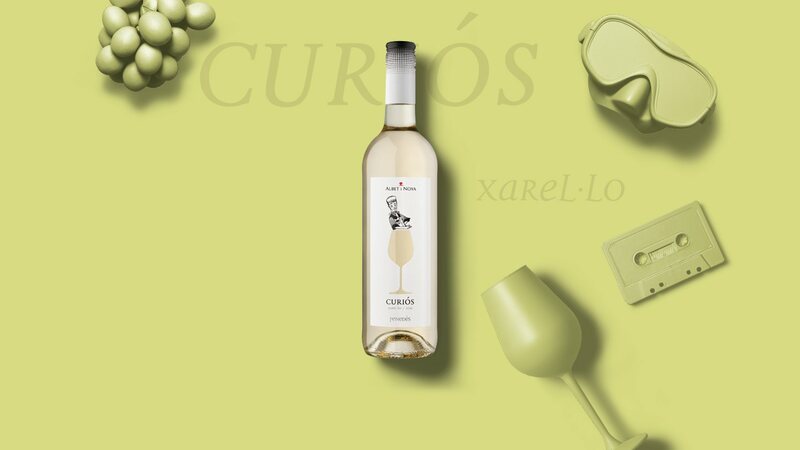 With an attractive pale straw yellow, this wine elegantly showcases everything Xarel·lo can bring to the table: fresh fruit like pear, green apple or quince, citric notes and orange or almond blossom. In the mouth it is fresh with lively acidity and a slightly bitter finish typical of the flagship variety of the Penedès. A very attractive and fresh white with great sliced-apple, lemon and delicate fresh-herb aromas, sleek body and crisp acidity.